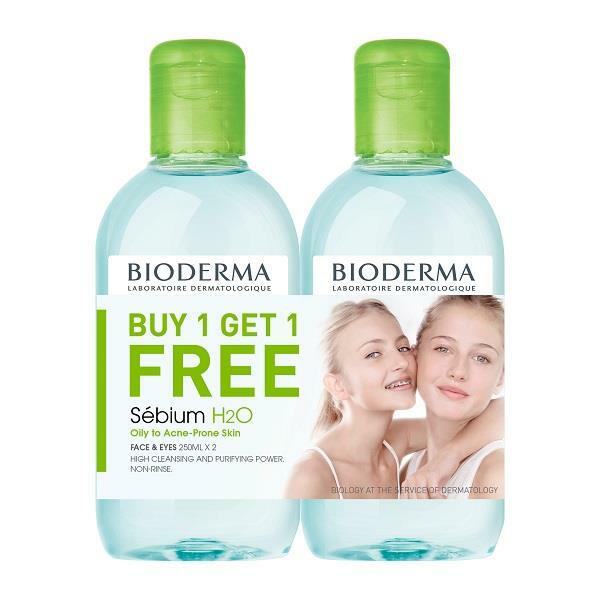 Bioderma Sebium H20 purifying Cleansing Micelle Solution is a non-foaming and non-rinse cleanser. This cleansing solution removes your makeup easily without clogging your pores. Sebium H20 cleanses the skin without drying it and is suitable to use on the face and body. This promotion will run while stocks last.